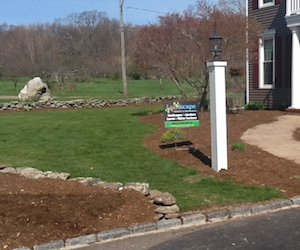 Your landscaping is one of the first things visitors notice when they pull up. 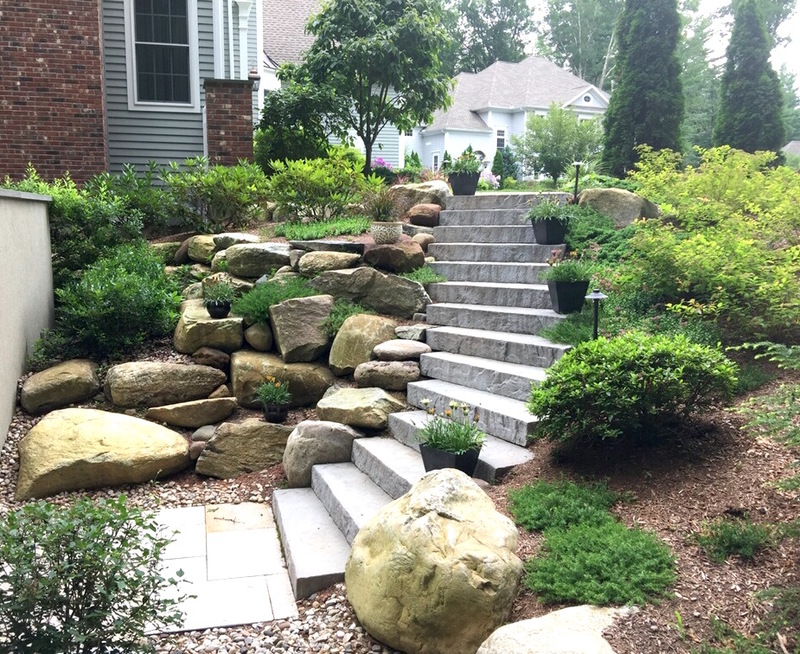 A healthy lawn and lush gardens that highlight the natural beauty of your property can all drive up value, as well as provide a sense of peace and relaxation. 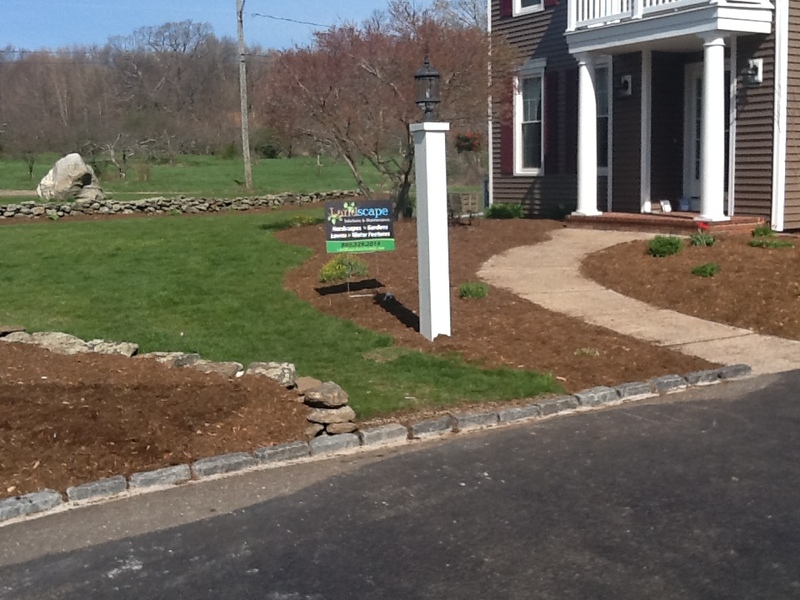 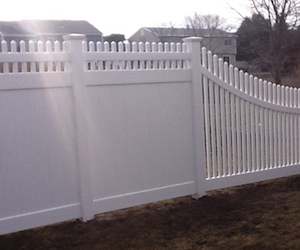 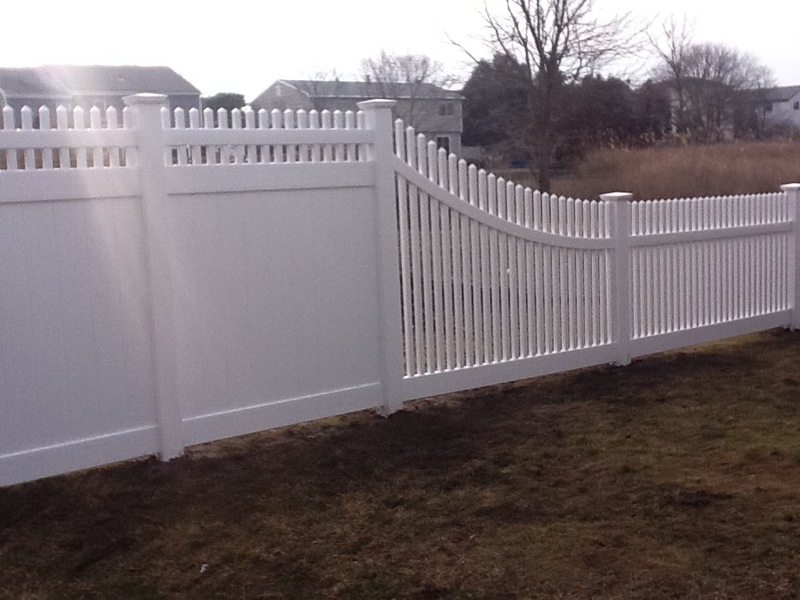 Landscape Solutions & Maintenance specializes in bringing out the natural beauty in residential and commercial properties across Central Connecticut. 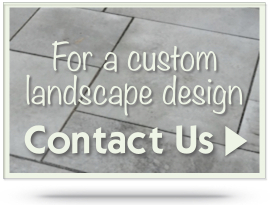 From general maintenance and upkeep to major resodding or drainage projects, Landscape Solutions & Maintenance offers a full menu of customizable landscape design and maintenance services geared to bring out the best in your home or business. 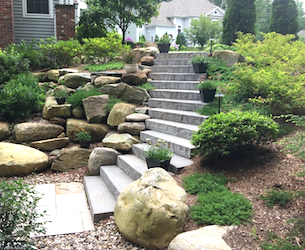 The backyard that Landscape Solutions & Maintenance transformed.